* Heavyweight 100lb/150gsm, natural white paper. 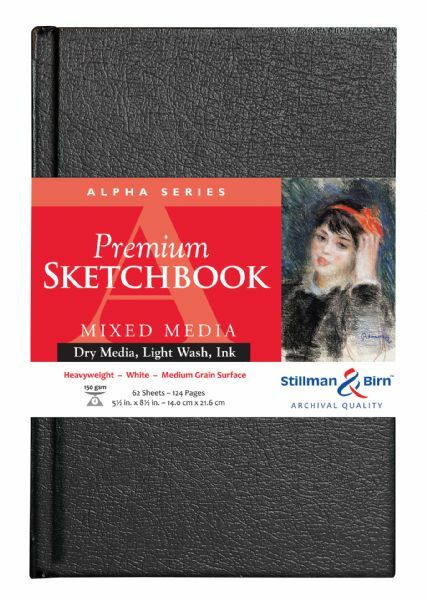 * Vellum surface of paper has a distinctive tooth suitable for all dry media and will also accept multiple washes of wet media. 8.75" x 5.75" x 0.62"